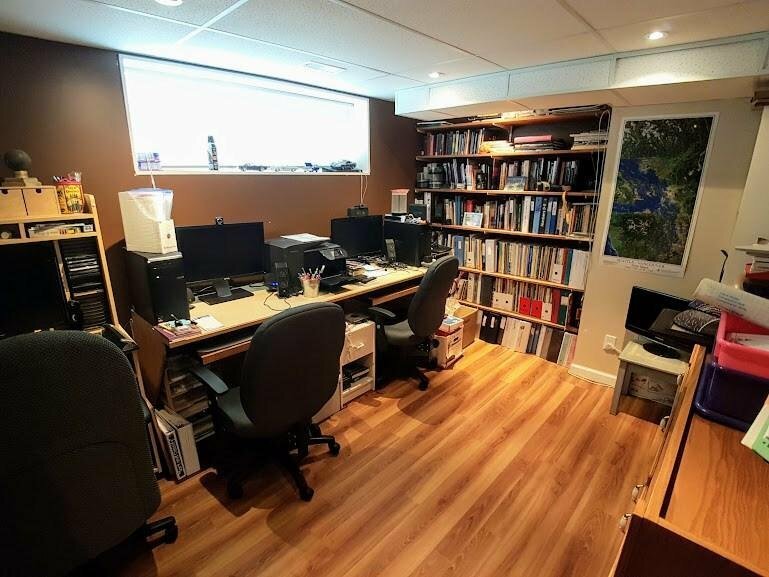 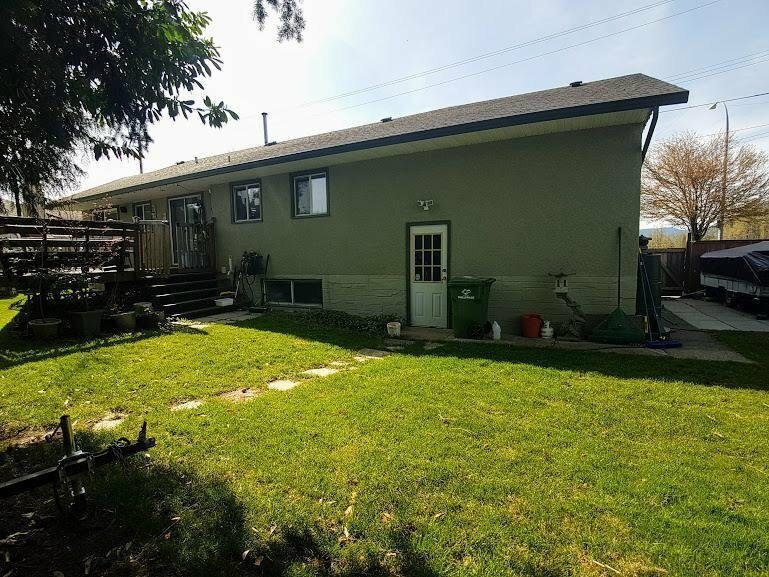 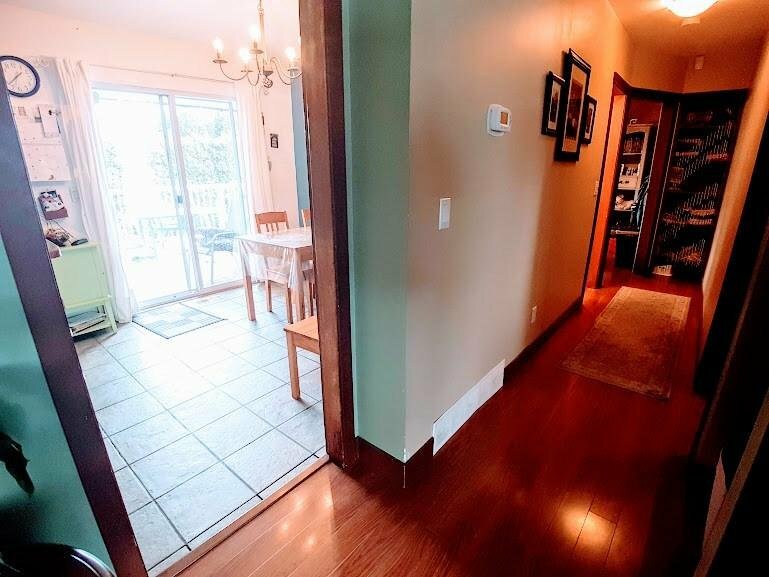 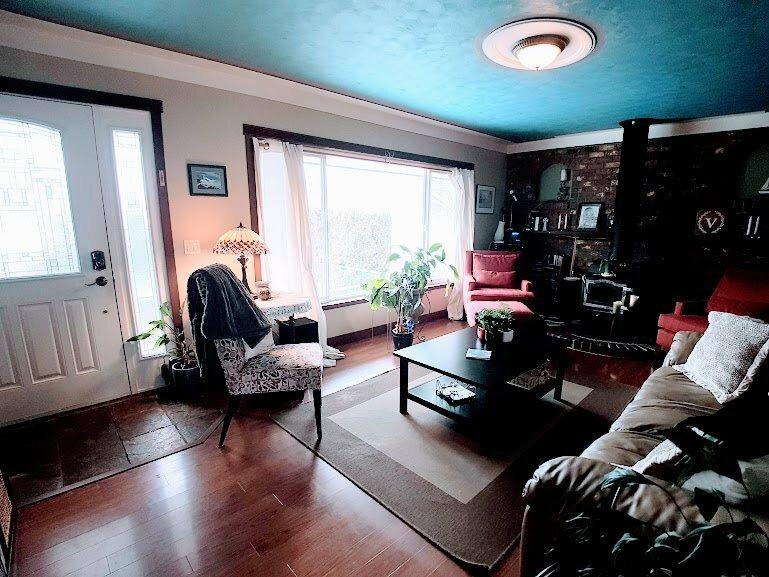 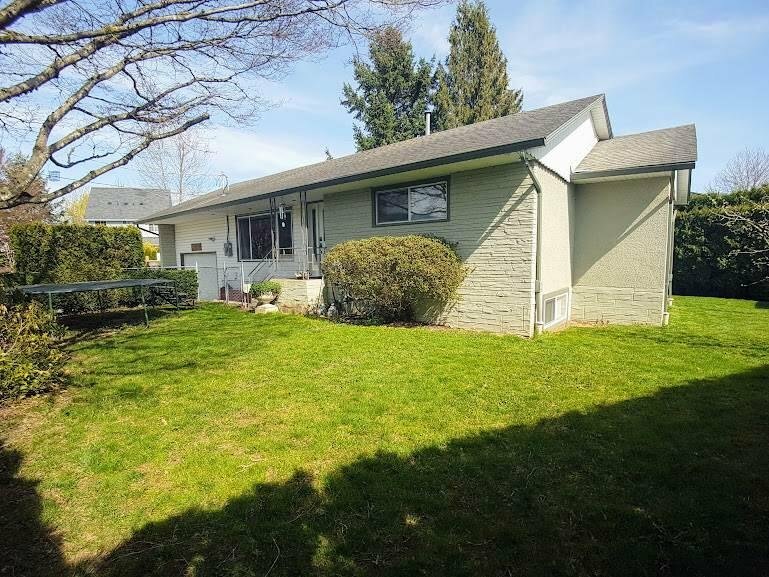 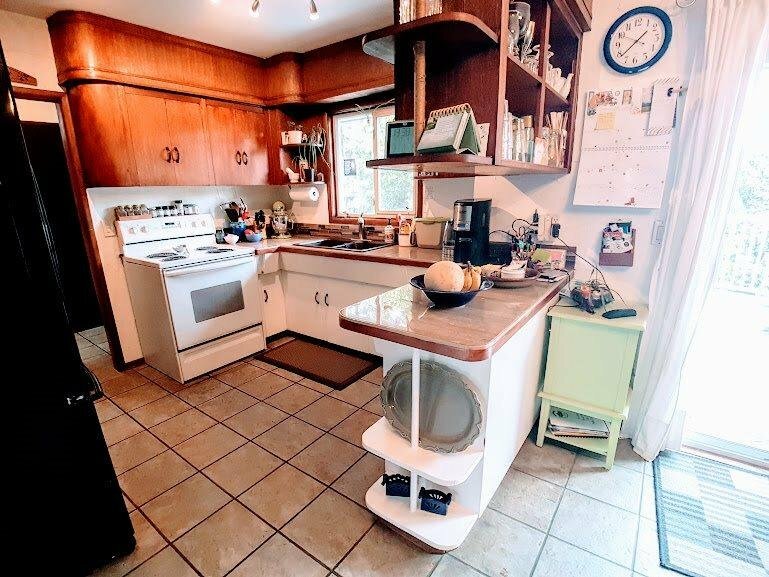 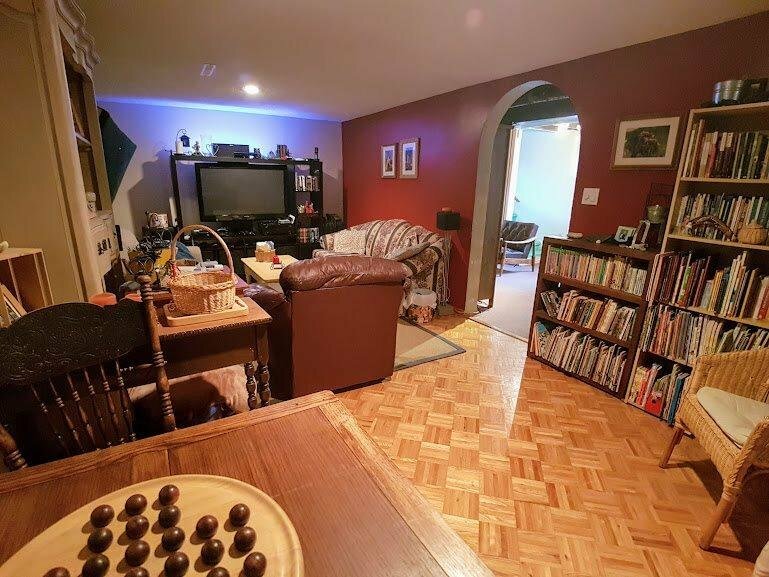 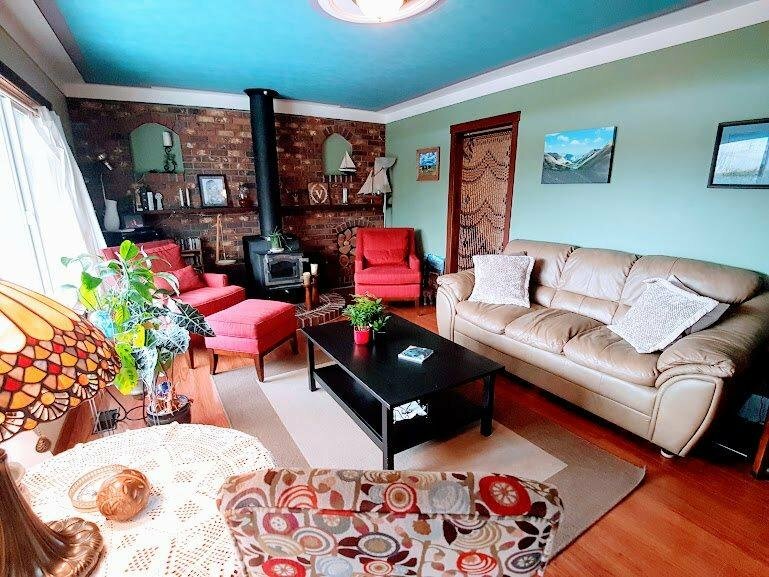 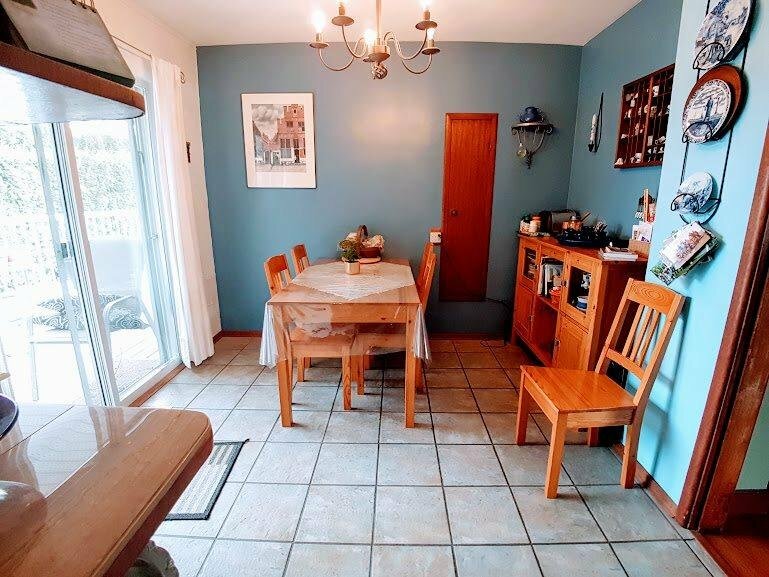 A nice BIG HOUSE at a reasonable price, 2,350 sq ft, inviting living room with large window to a view of open fields to the west, classic kitchen with nice use of tile, adjoining eating area with sliding doors to a large 24' x 11' sundeck. 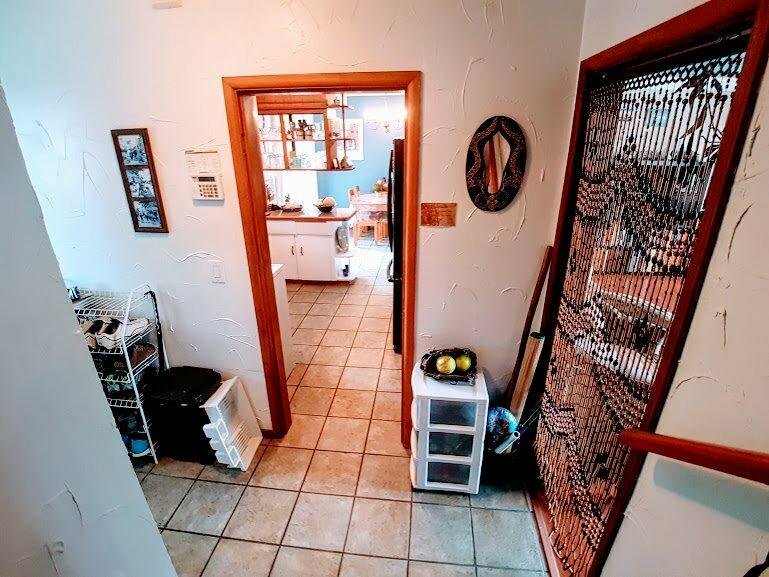 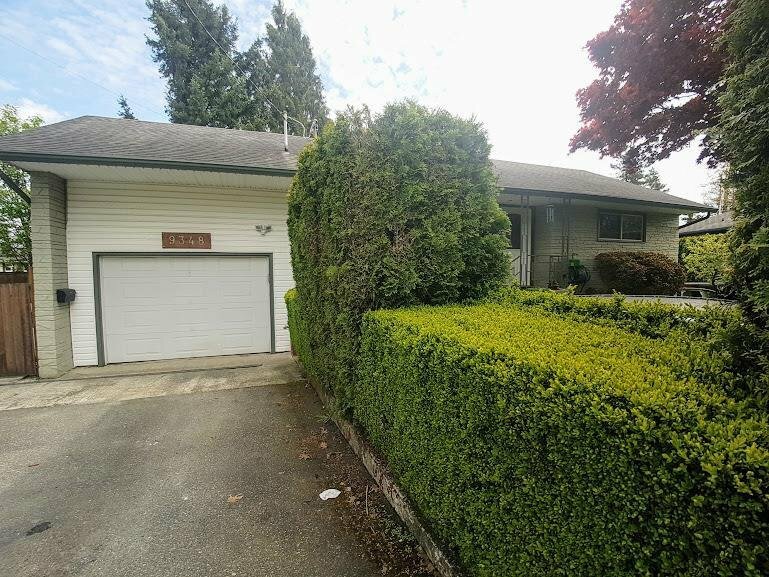 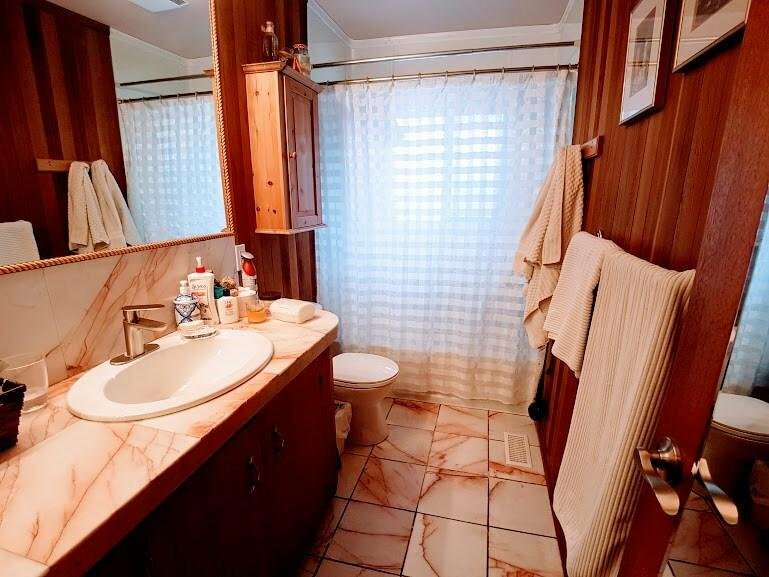 4 bedrms (potential for 5) including master with walk in closets. 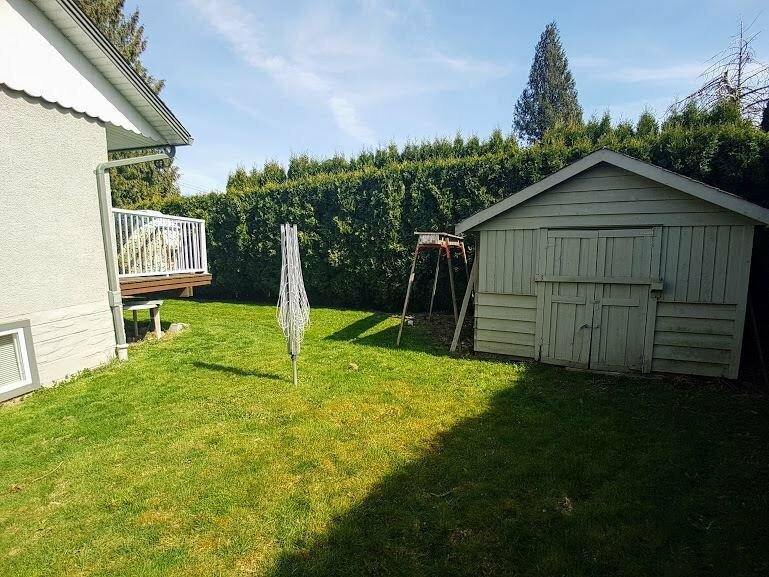 Private fully fenced back yard with storage sheds. 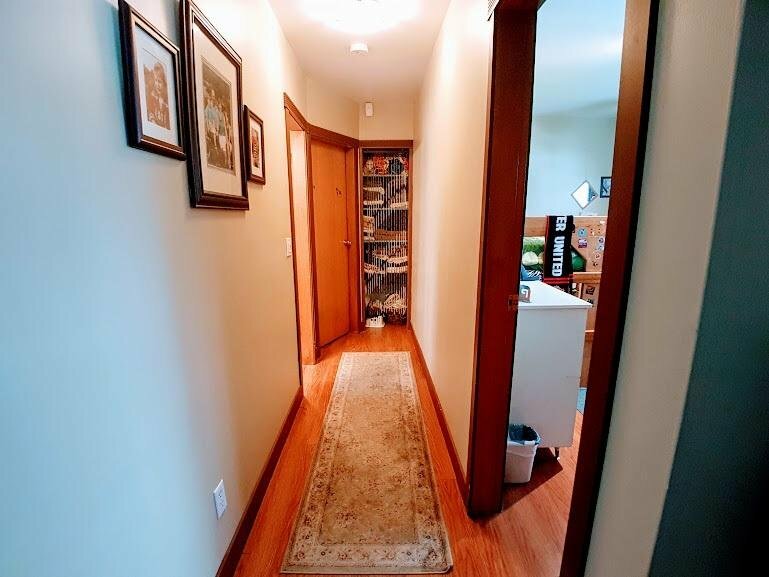 The lower level is mostly finished, a functional space with separate entry and suite potential. 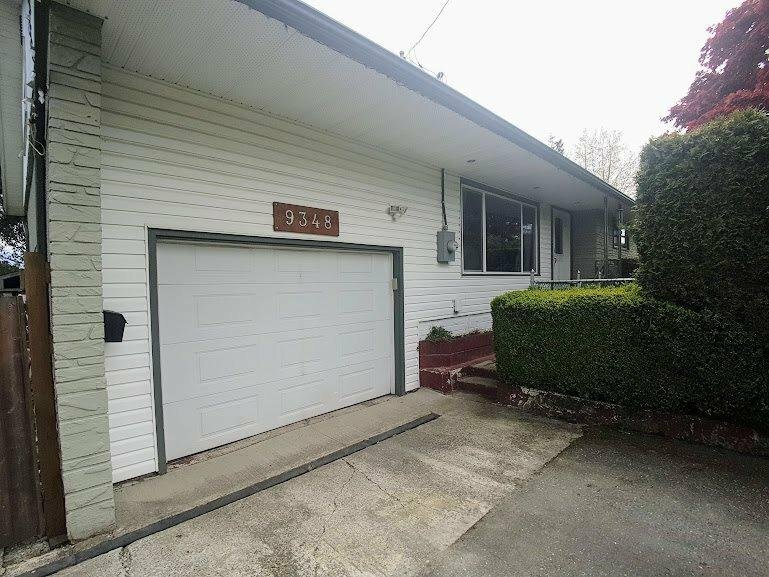 Fully enclosed 22' x 13' garage space with newer door. 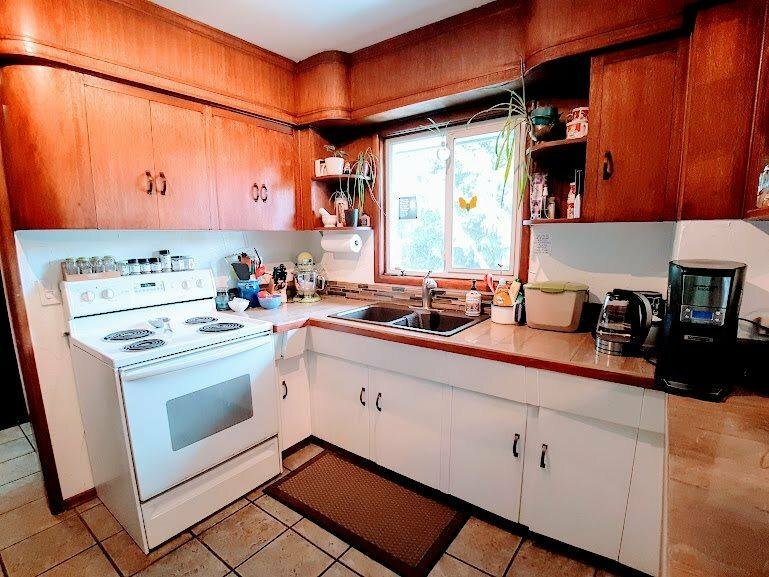 Updates include high efficiency furnace, newer h/w tank, vinyl windows and more. 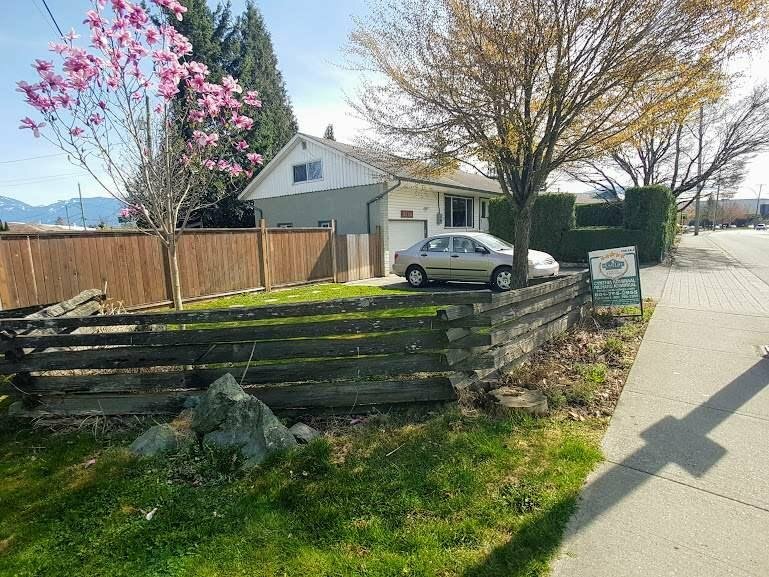 Location provides quick freeway access, nearby shopping and an easy walk to Chilliwack's best recreational amenities at The Landing. 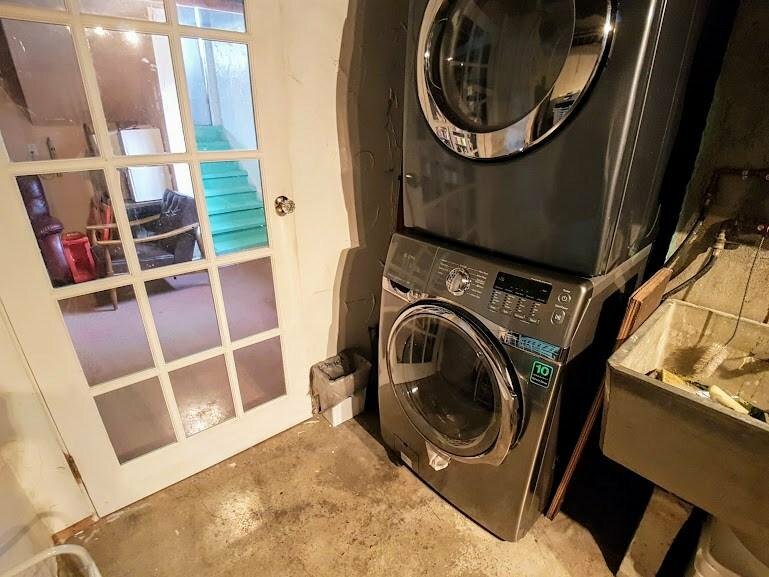 Buy now to have and to own.